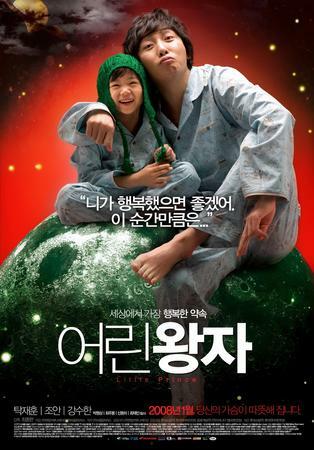 Debuting director CHOI Jong-hyeon’s Little Prince is a drama with a feel-good factor which unfolds at a quiet pace. TAK Jae-hoon portrays an alcoholic who is traumatised by the loss of his wife and son, and he is ridden with guilt since he wasn’t much of a father or husband. Through circumstances, the man comes into the life of a chronic ill little boy who was abandoned at an orphanage by his mother when she started a relationship with a new man. The man is reluctant, but after a few meetings, the kind and brave boy melts the man’s heart. The little boy is played by GANG Soo-han. Actress Jo-an features as an energetic young woman who works at the orphanage. She has a close relationship with the boy. Jo-an previously acted in Muoi and Makeover Project. TAK played in Marrying the Mafia 3: Family Hustle. CHOI directed short films and worked as a scenario writer. His first feature film Little Prince opens on January 17.